Biogennix develops, manufactures and distributes implantable medical devices for posterolateral spine and long bone fusion. 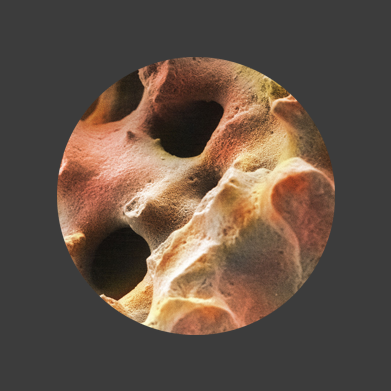 Our novel bone graft substitutes, osteoSPAN™ and Morpheus™, are resorbable, osteoconductive scaffolds. 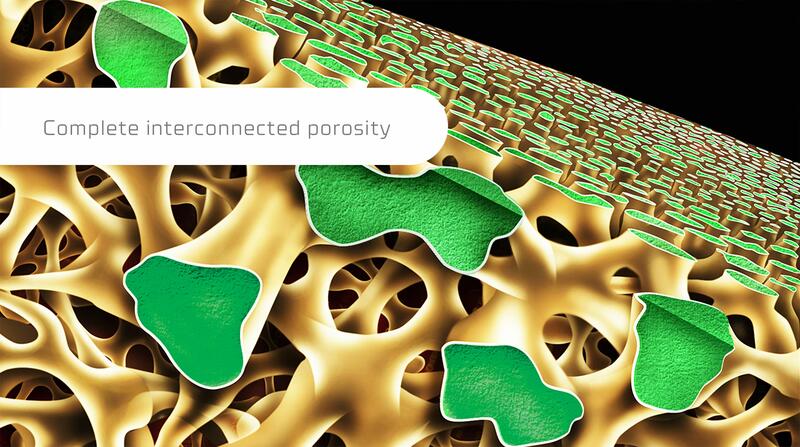 The composites of calcium phosphate and calcium carbonate have complete interconnected porosity and the optimal pore diameter for bone reconstruction, approximately 500 microns (µ) and 65% porosity. All the porous surfaces have a very thin layer (4µ) of calcium phosphate (CP), one of the primary mineral components found in human bone. 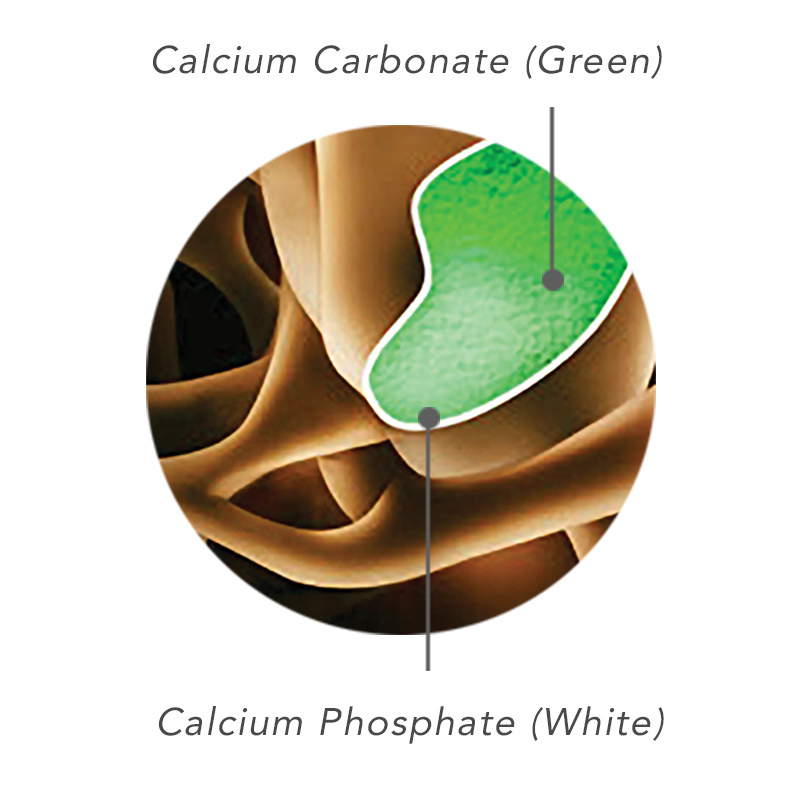 Below the slowly resorbing calcium phosphate layer is the faster resorbing calcium carbonate (CC), a second primary component of bone. Biogennix has purposefully engineered the CP layer at this thickness in order to optimize the resorption rate of the product. Biogennix is shaping fusion through innovative development of osteobiologic products designed specifically for posterolateral spine and long bone fusion. Our designs are at the forefront of our industry.